Up to 12 months, as low as Rs. 1,882 per month. Print, scan, and copy with trusted reliability, using the lowest-priced compact laser MFP from HP. Get professional-quality results and the performance you expect. This printer is outstanding, with reliable quality without any compromises Time after time, you can count on documents with sharp black text from the industry leader in laser printing. You can now tackle tasks quickly and easily—with the simple control panel. You can also help save energy with HP Auto-On/Auto-Off Technology. Start printing right out of the box, using a preinstalled Original HP LaserJet toner cartridge. We present to you Big-time business productivity in a compact size. Stay productive with print speeds up to 19 pages per minute. 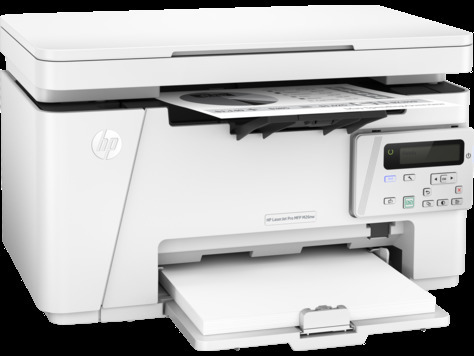 Print, scan, and copy with a compact laser printer that accommodates tight work spaces. Get professional-quality pages and the performance you expect with Original HP toner cartridges. 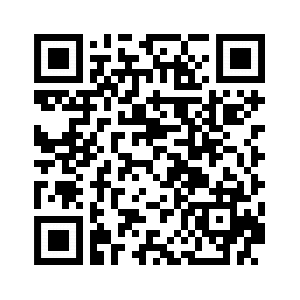 Can is scan Legal size paper? 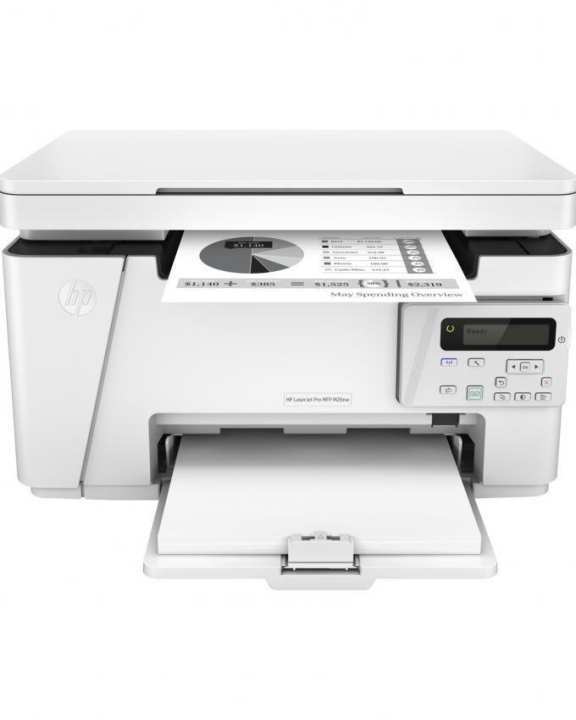 do you have hp multi function color laserjet printer?